With the Fleur de sel Zigenfell carpet from Bloomingville, warm and cosy accents can be set in any ambience. As a throw-over or carpet the goatskin spreads real mountain hut charm and provides an inviting atmosphere. Placed on the floor in front of the bed or sofa, the fur gives warmth to the feet when standing up and makes the living area cosy. If the goatskin is thrown over the chair, the comfort can be increased, especially with plastic chairs. Decoratively used, the living space can be stylishly enhanced. Fleur de sel fur rug from Bloomingville in single view. With the Fleur de sel Zigenfell carpet from Bloomingville, warm and cosy accents can be set in any ambience. 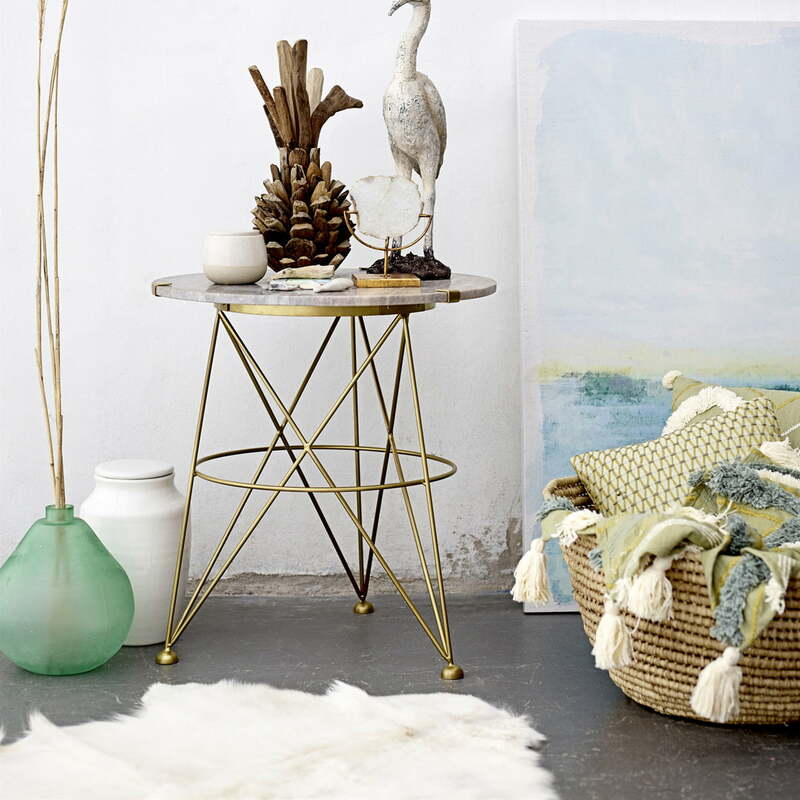 Fleur de sel fur carpet from Bloomingville in the ambience view. 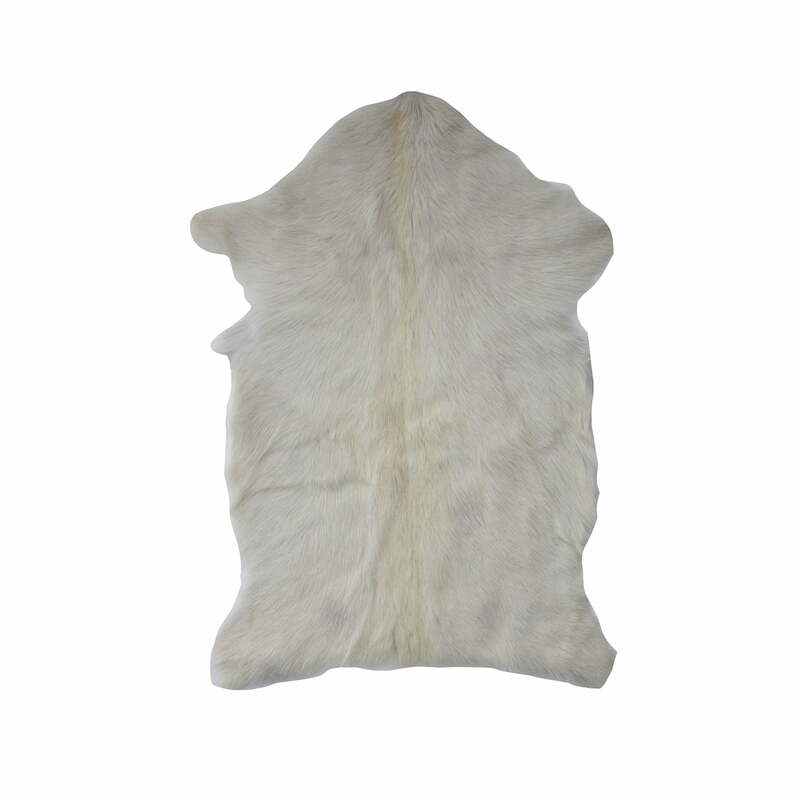 As a throw-over or carpet the goatskin spreads real mountain hut charm and provides an inviting atmosphere.